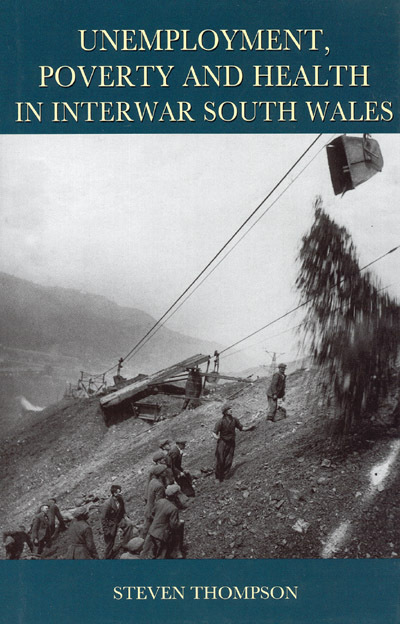 The economic depression of the interwar period marks a fundamental turning-point in Welsh history, and in particular the history of south Wales, when decades of breakneck industrialisation, urbanisation and in-migration came to an end and were followed by a period scarred by unemployment, poverty and emigration. This study examines the human costs of unemployment and poverty through a study of the health of the population of south Wales. It contributes to the "healthy or hungry thirties" debate about the effects of unemployment and poverty on health in interwar Britain through an examination of south Wales, the region of Britain that experienced the highest levels of levels of unemployment and the greatest degrees of poverty. It examines patterns of health and mortality in different types of community in south Wales and undertakes a systematic and rigorous examination of the statistical data. Chapters on the working-class domestic economy, housing, environment, diet and medical services ascertain the consequences of unemployment and poverty on the everyday lives of working-class families.